Kate has a problem. She's terrified of her aunt's big bulldog. Kate's aunt calls the dog Cookie. 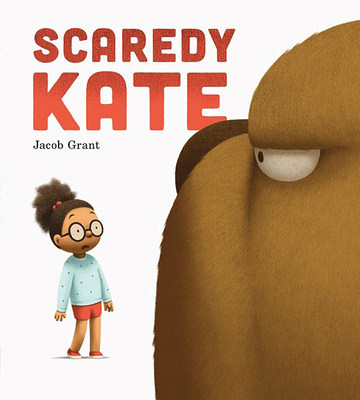 Kate calls it a monster One day, after fleeing the apartment to escape Cookie, Kate takes the strangest elevator ride ever--complete with a mysterious package and floor after floor of real-life monsters It takes all of her courage, but Kate soon finds that the monsters aren't so scary after all. Kate makes some new friends, and she discovers the perfect way to tame her own personal beast. This warmly written, beautifully illustrated book is certain to be a favorite among all children (and adults) who have been afraid at one time or another.